The SLENZ team achieved “a remarkable success in creating and delivering” the core of the SLENZ Project, according to the official evaluation report of the $NZ500,000, Second Life research programme released today. This was despite the fact that both the project and student/educator learning and engagement had, at times, been hampered by technical challenges and difficulties during the 18-month long project, said Michael Winter, the independent evaluator of the project. 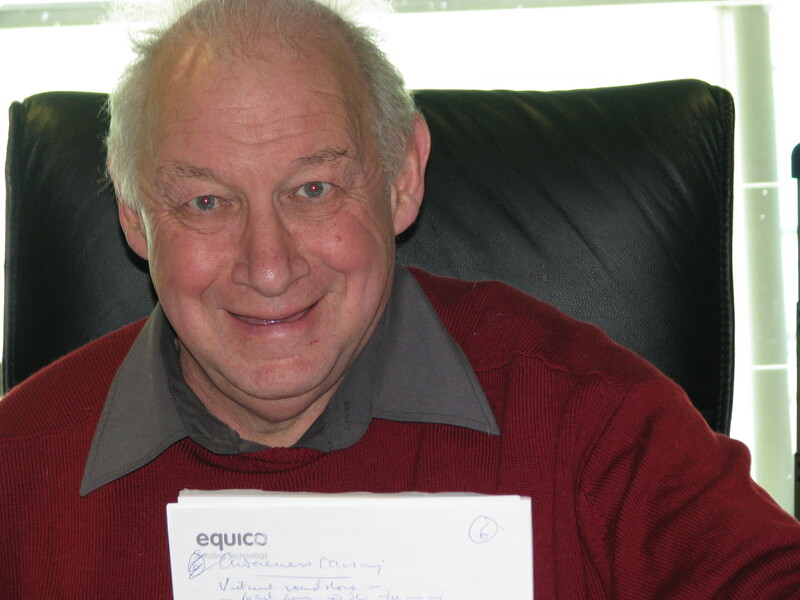 He is a veteran educator and senior researcher with CORE Education, of Christchurch, New Zealand. At the core of the project were two builds – a Foundation Learning Centre and a Birthing Centre – which were used for virtual world teaching as part of the project to determine the benefits or otherwise of virtual world education, and how these benefits, if any, could best be harnessed. The pilot programmes, Winter said, had both increased the engagement of learners with a familiar game like environment where learning may intentionally be a product of serious play; had been successful in creating experiential learning situations not available in ‘real life’; had had only limited success with providing the opportunity to learn the skills necessary to operate socially, technically, and ethically in an online global virtual world; but had provided an opportunity to “experience and practice collaborative, cross-cultural problem solving in social networking environments. Although the report appears a little short on hard facts, figures and comparative measurements it contains much interesting anecdotal evidence from both students and educators and the conclusions reached by Winter should be helpful to all contemplating or launching a new educational programme within a Multi User Virtual Environment (MUVE) such as Second Life. Winter said that the “success of the project”, which incorporated Foundation (Bridging) Learning and Midwifery Education pilot programmes, had largely been due to the project management skills of the real life Project Manager (Terry Neal, of BlendedSolutions) who had been responsible for managing the budget, interpersonal communications, and ensuring that timelines were adhered to and deadlines met. The Project Team, and Lead Educators at each institution should become familiar with the IT processes, and strike up an ongoing working relationship with members of the IT team. This could be greatly facilitated by the identification of a senior manager to act as a champion of the project within the institution. Clear identification of the hardware and network needs required effectively to run the virtual world on the multiple computers within a particular institution. This would include addressing network security and fire walling issues. 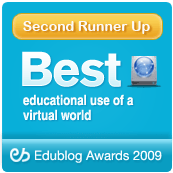 Clear communication with students who will be using the virtual environment off-site regarding hardware and software requirements to access and make use of all the features of the virtual world. An indication to students of the broadband requirements and hardware specifications to run the virtual world effectively on their own home computers, including connection speed, and the likely impact on broadband usage. 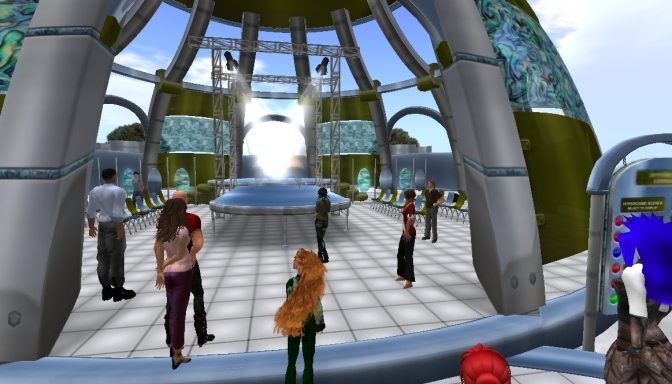 Give more attention and time to ensure that users become fully familiar with using Second Life. This could involve a more thorough orientation process including working with buddies experienced in Second Life. Clear indication to students of expectations in terms of their participation and learning outcomes when using the builds. Ensure that each stage of the build actively involves and engages learners, and avoids them spending time “just looking”. In his summary of his findings on the Manukau Institute of Technology Foundation Studies pilot programme, led by lead educator, Merle Lemon, Winter noted that the Foundation build had provided a rich environment for learners to develop their job-hunting skills, despite criticism of its external appearance. 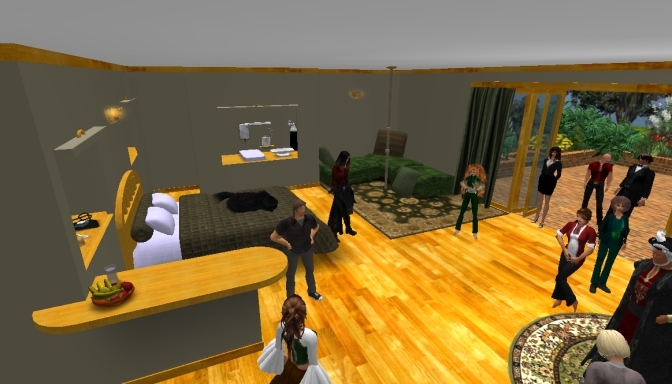 The MIT staff, Winter said, were generally keen to be involved in future work with virtual worlds, but stressed the need to resolve technical issues. 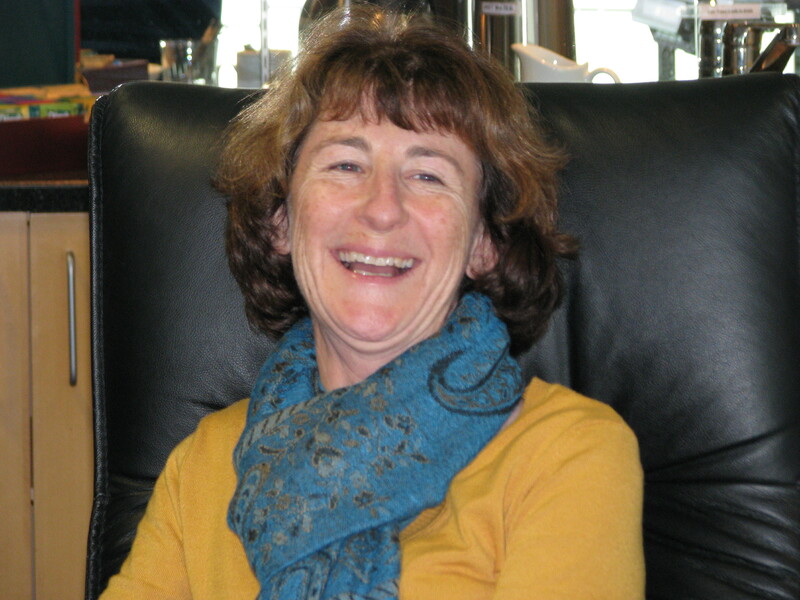 In his summary of the Otago Polytechnic Midwifery pilot programme, led by lead educator Sarah Stewart, Winter said the two completed stages of the Midwifery build had represented “a significant success of the project”. 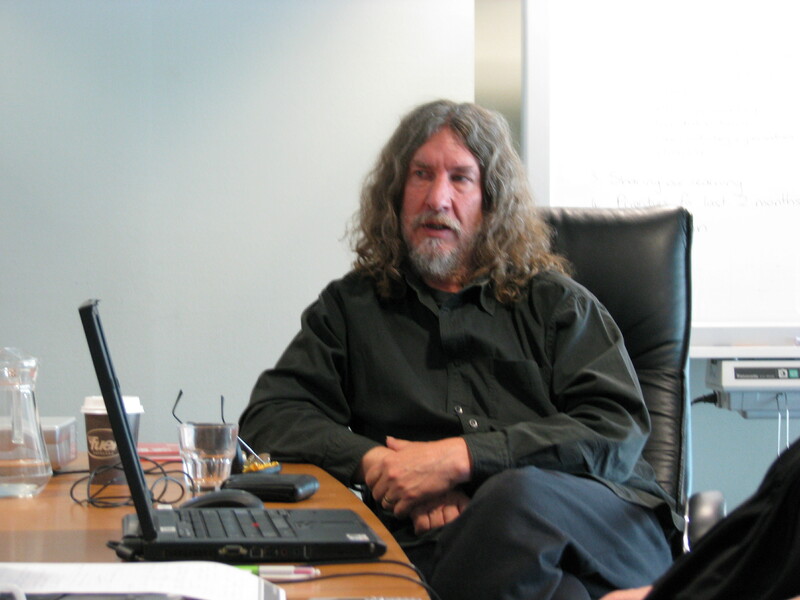 He, however, again noted technical problems involving both hardware and connections to the internet – as well as navigation difficulties within Second Life by both students and tutors -as hampering the results in this distance education part of the SLENZ Project.